Have fun cooking with this versatile hot chili sauce. The sauce gets its name from Sri Racha, a beautiful district on the coast in the province of Chonburi, which is located on the Eastern Seaboard of the Gulf of Thailand. The town itself circles around an old fishing port, about 125 kms down the Bang Na Trad from Bangkok, where the first mountains start rising from the flat plains of central Thailand. While many lay claim to inventing it, the simplicity of the ingredients and the way they naturally combine certainly suggest it has been around for a long time. Dipping sauces are a critical part of Thai cuisine, providing additional flavour, contrast and hotness to their associated dishes. In Thailand Sri Racha Sauce is served with a number of classic dishes but the most common and our favourite is Khai Jeow, a uniquely Thai type of omelette. 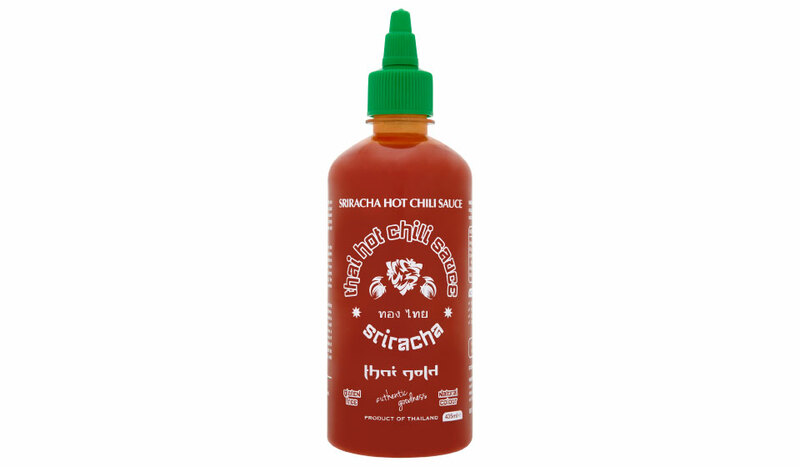 In terms of hotness SriRacha Sauce lies in the middle of the scale, not as hot as Thai sauces such as Nam Jim Talay but enough to bring a real solid kick to a dish. Fan of Sriracha sauce? 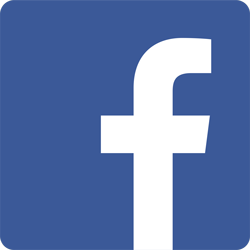 Follow our fan page on facebook and engage with our friends. Water, red chili (27%), cane sugar, rice vinegar, garlic, tapioca starch, sea salt, stabiliser: xanthan gum.